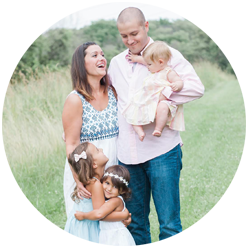 I definitely went through a tough period of time between having Sally and Olive (my third and fourth baby girls). The holidays just made me feel overwhelmed with guilt about all I couldn’t do. And that’s even in the middle of actually doing so much! I tried to do too many hard and complicated things and lost sight of what was important-just having fun together with my girlies. Keeping it simple is my jam now. 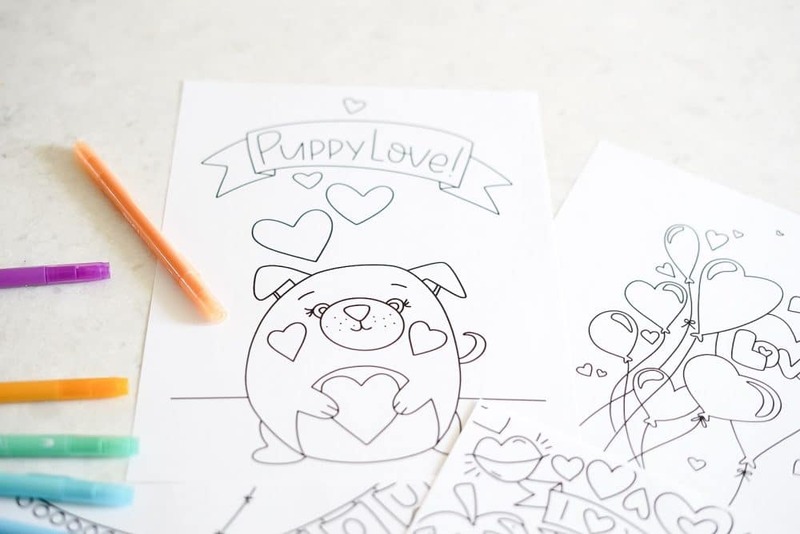 These free valentine printable coloring pages are an easy way to give your kiddos your time and love. 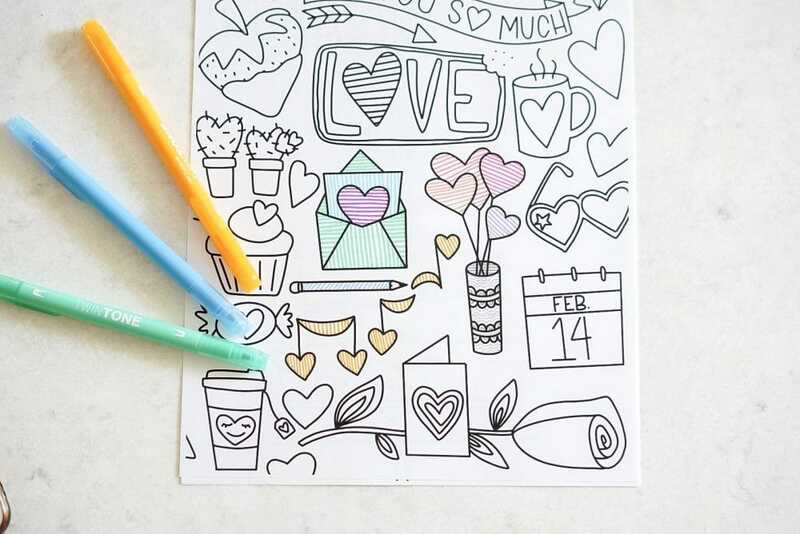 Color them together for Love day or any day that you need a little extra heart magic. 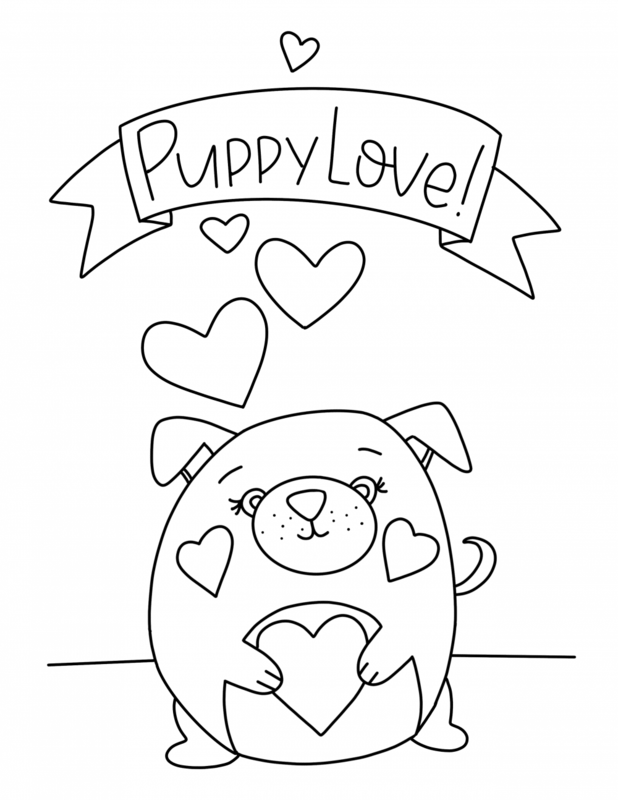 You can thank Gracie for the little pug- she requested “a cutie puppy” coloring page so there it is, ha! 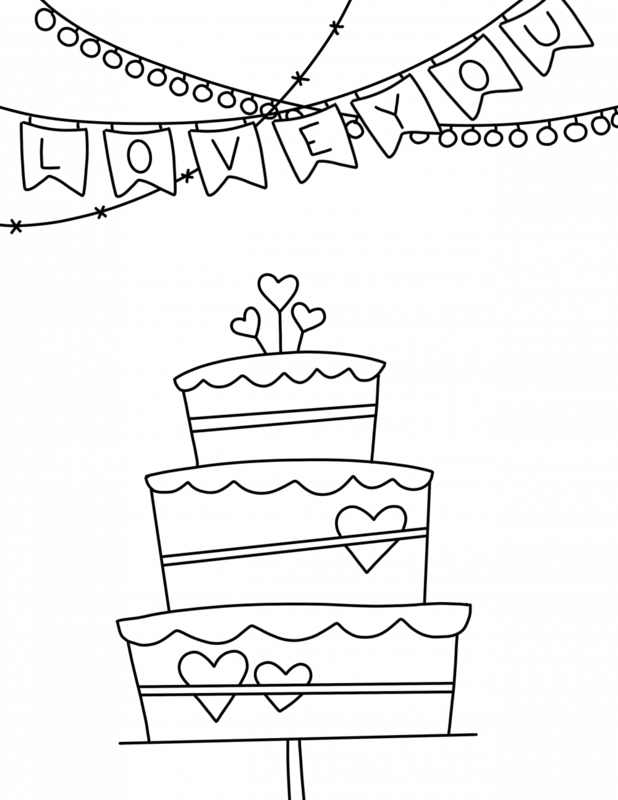 And Lilly loves cakes so the banner one is a nod to her. 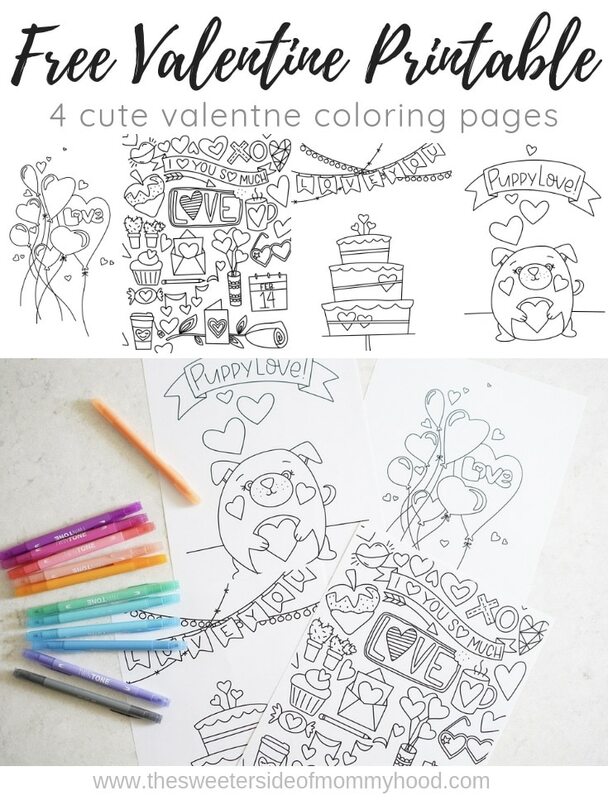 It’s always fun coming up with cute doodles and they’re perfect for these free valentine printables! 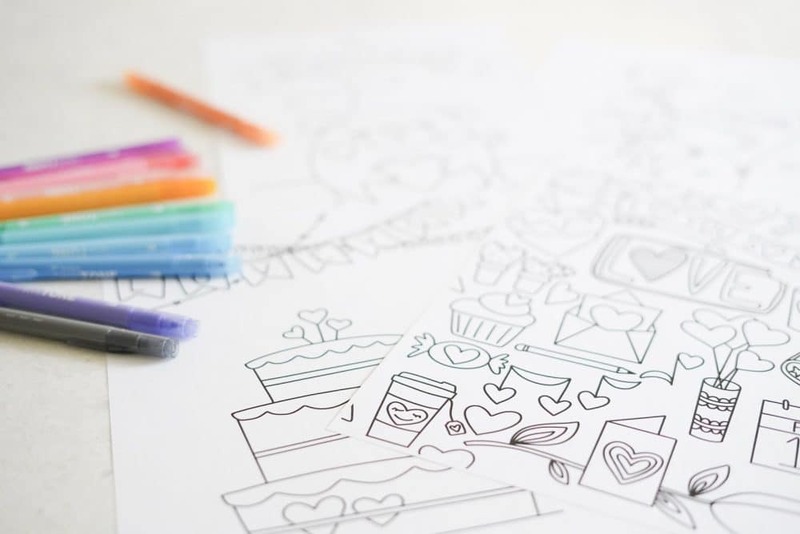 You can use these to color digitally (my tutorial on digital coloring) or print the files for coloring on paper. 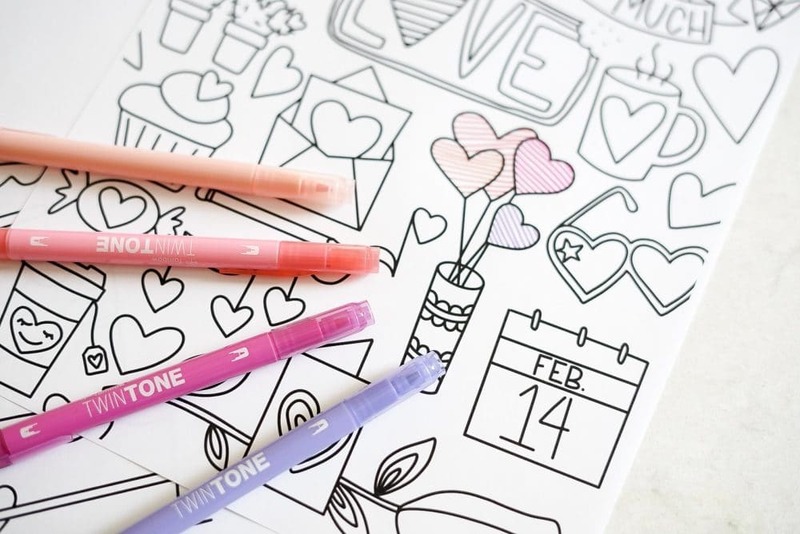 Use markers, colored pencils, crayons or these funky tombow twin tone pastel pens. 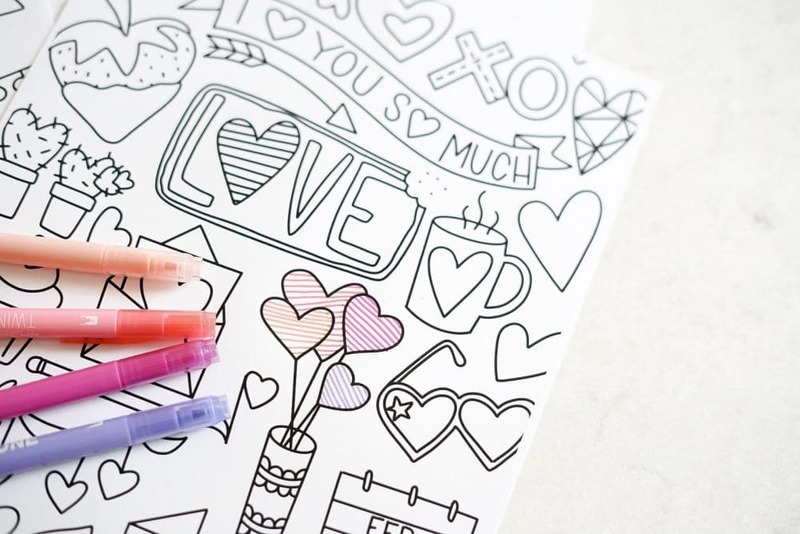 They create a fun effect when you color in using repetitive lines! If you are in the market for a printer, this HP All In One Printer is my new favorite thing. 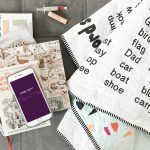 It can print wirelessly right from my phone which has been so awesome! 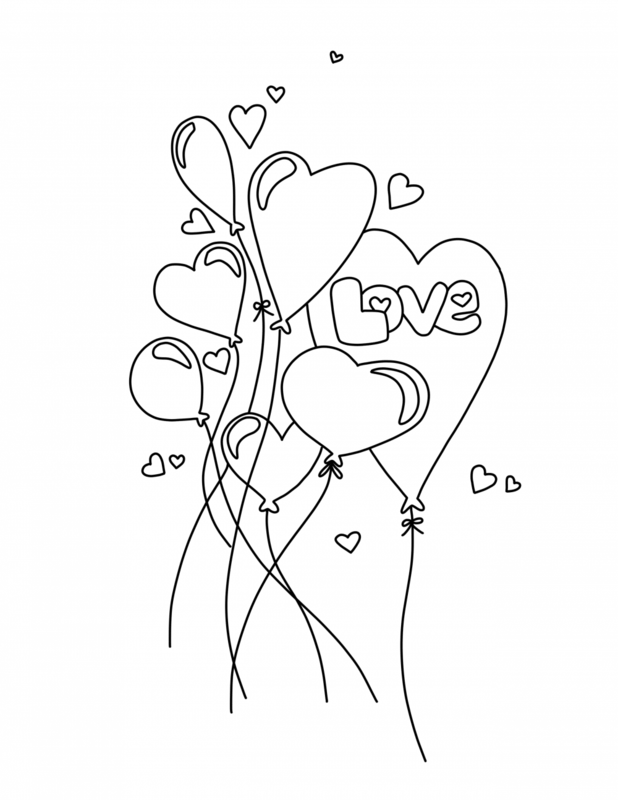 Use these free valentine printable pages for classroom parties or for friends or whatever you can think up. Want more? 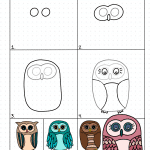 This post has a few more free coloring pages. 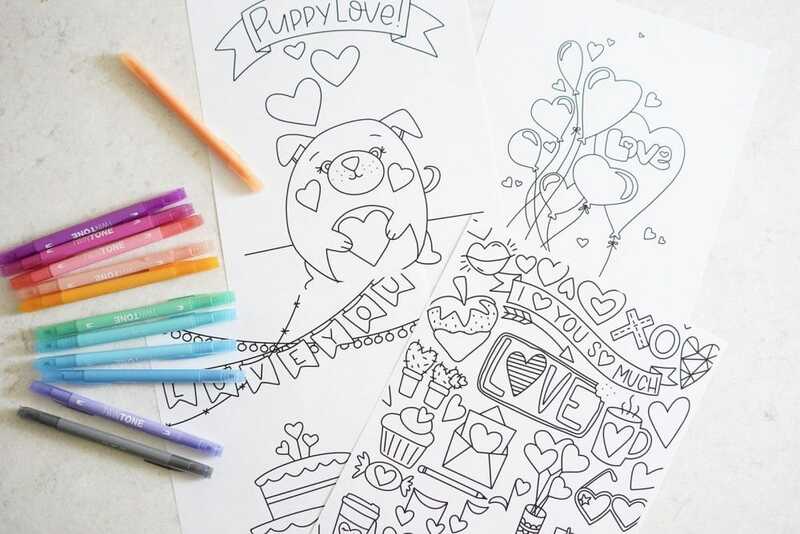 If you love them, you might love my pack of hand drawn doodle coloring pages available in my Etsy shop. 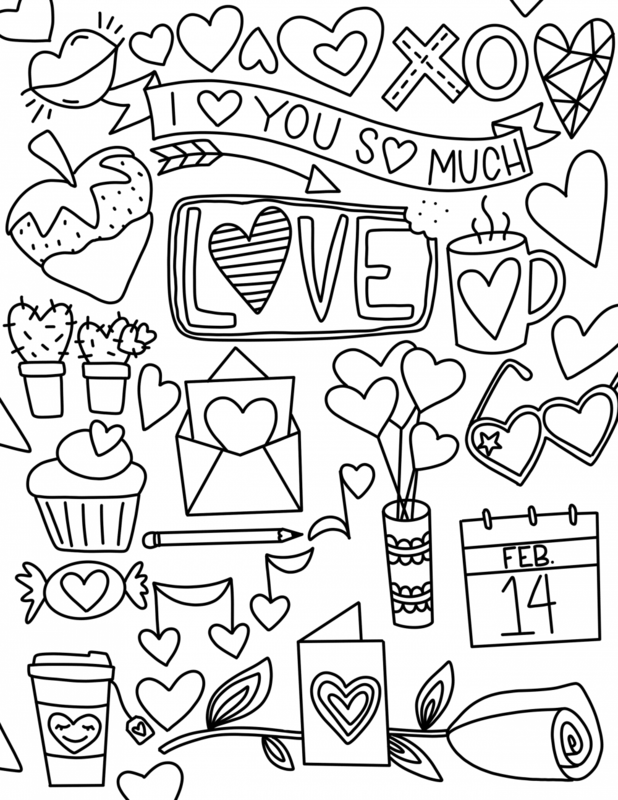 Right click and hold to save any of these free valentine printable coloring pages. Hope you love them!